Last space - Hurry up!!! Are you looking to set up your own team and play small sided football in you area? 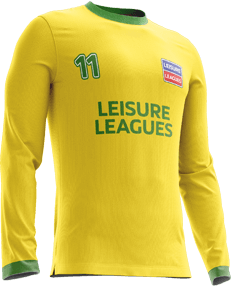 Leisure Leagues are operating in Abingdon at Tilsley Park, Dunmore Road. We're on the lookout for new players and teams to join our huge network and community. 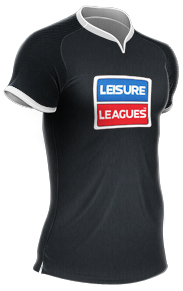 With over 184000 Leisure Leagues games per year, we're the largest and best provider of casual football in the UK, and in Europe. Secure your place within our league by clicking 'JOIN NOW' and we'll get the ball rolling for you.